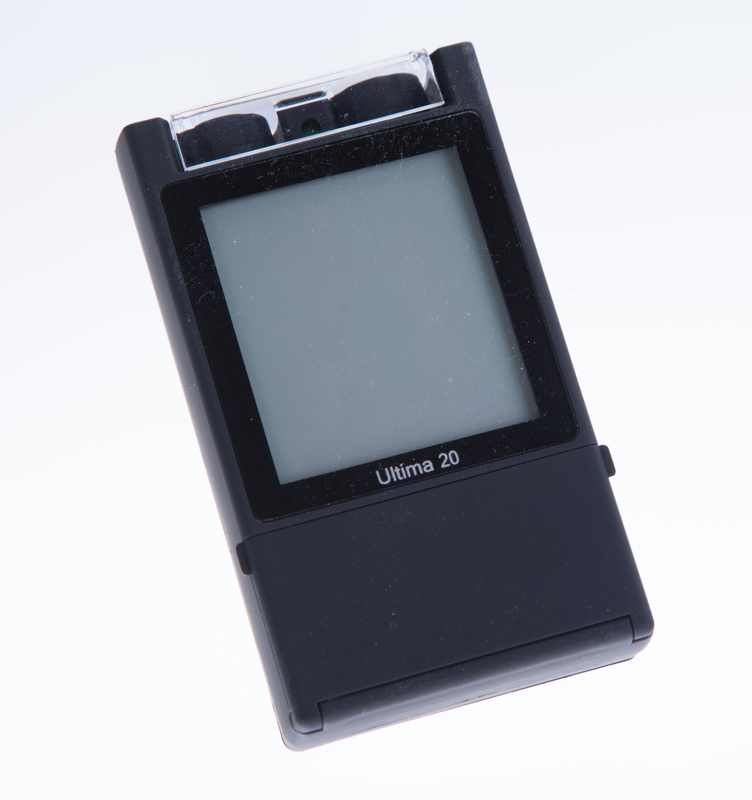 The Ultima 20 TENS is a dual channel device with 20 modes of operations, 8 manual and 12 preset modes. It is simple to operate, and has a protective cover over the controls. Its pulse width and frequency are adjustable. This TENS device is durable, ergonomic, and very effective against pain. This device comes ready to operate and includes 1 pack of 4 electrodes. TENS devices can be used to treat chronic pain, pain associated with post-traumatic injury, or injuries that do not respond to standard pain therapies. TENS neuromuscular therapy stimulates sensory nerves to block pain signals, stimulate endorphin production to help normalize sympathetic function and has a biphasic, low volt current. 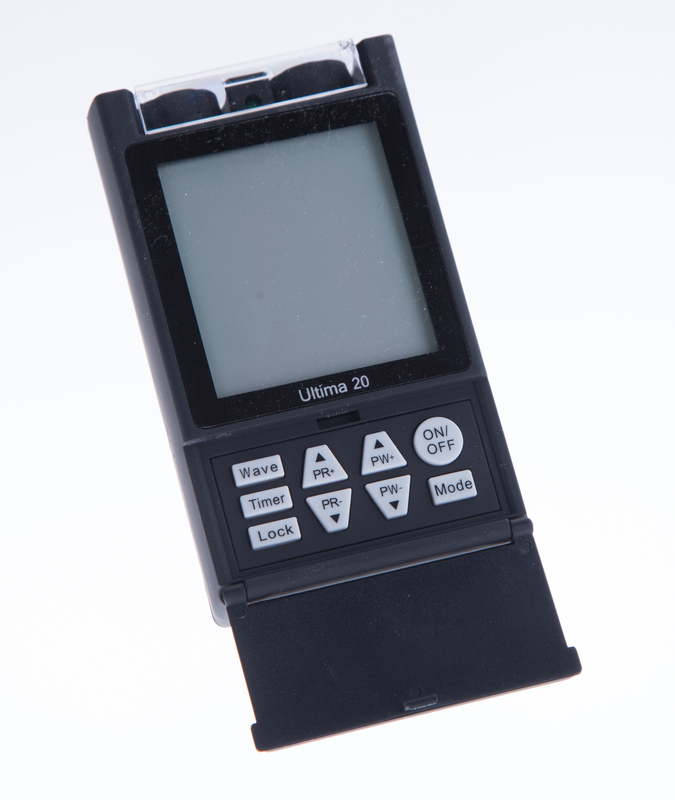 The Ultima 20 Electrical nerve stimulator comes with a 5 year warranty against mechanical defects. This type of stimulation has selectable parameters such as pulse rate, pulse width, and timer functions. TENS works by stimulating your body's own natural defenses against pain. The unit produces a gentle stimulation through pads normally placed over the area of pain. This stimulus helps the body to produce natural pain relievers called endorphins. The correct positioning of the pads is important. Some people feel immediate benefit from TENS. However, some may only achieve benefit after repeated treatment sessions and over an extended period of time. Indications for Use:Chronic pain, Acute pain, Poor blood circulation, Muscle spasms, Re-educate and strengthen weak muscles, Cardiac conditioning, Denervated muscles. Systemic Pain: Bursitis. Cancer. Causalgia. Multiple Sclerosis. Neuralgia. Osteoarthritis Phantom Limb Syndrome. Raynaud's Syndrome. Rheumatoid Arthritis. Synovitis. Diabetic Peripheral Neuropathy. Head and Neck Pain: Cluster Headaches. Dental Disorders. Migraine Headaches. Spondylosis. Sprains/Strains Suboccipital Headaches. TMJ Syndrome. Torticollis. Trigeminal Neuralgia. Whiplash. Chronic pain, Acute pain, Poor blood circulation, Muscle spasms, Re-educate and strengthen weak muscles, Cardiac conditioning, Denervated muscles.